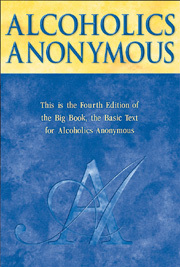 This is the fourth edition of the big book, the basic text for AA. Over 21 million copies of the first three editions have been sold and given away. 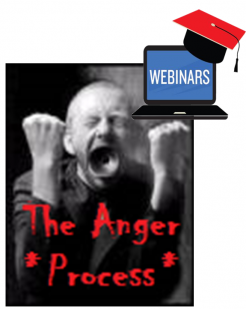 Far more lives have been affected by this dynamic writing and the AA program. If you, or someone close, is struggling with sobriety or addiction, you need this book. It''s more than a book. It''s a way of life.